Interested in learning more about Illinois Main Street? Contact us at illinoismainstreet@savingplaces.org or 312.610.5611. Please consult our team page if you would like to get in touch with a specific department or staff member. 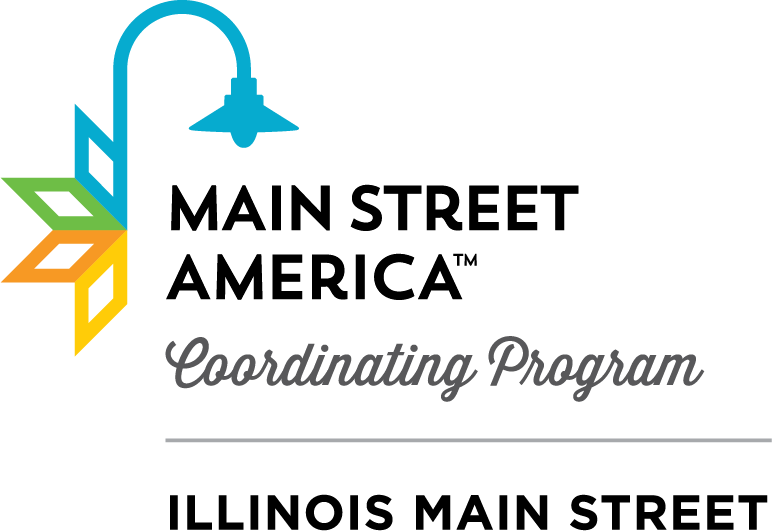 Interested in becoming an Illinois Main Street Community? Applications for new communities will be available February 2019.